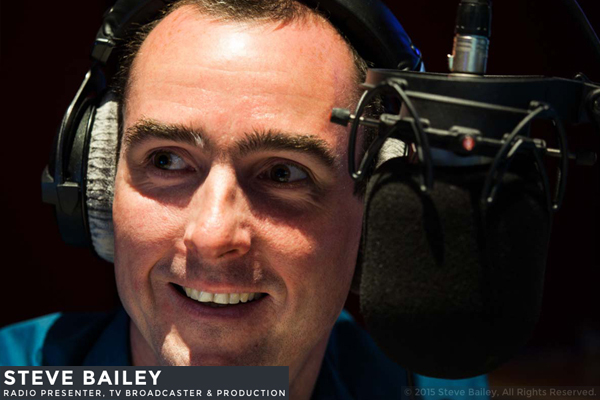 Welcome to the official site of the award winning Broadcaster, Public Speaker and Media Coach, Steve Bailey. 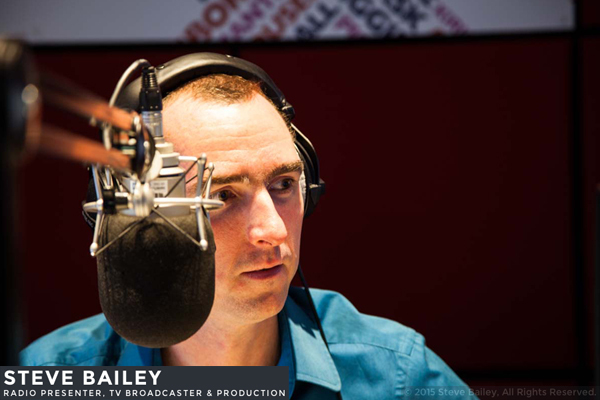 Steve regularly presents high profile programmes on the BBC in Yorkshire and the North Midlands, and has been described as one of the most respected broadcasters in the region. 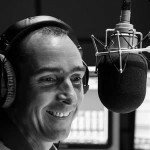 Steve has been presenting top rated, heritage radio programmes since 1995 and has interviewed many of the biggest stars from the music and film industries, as well as key players in politics and business. 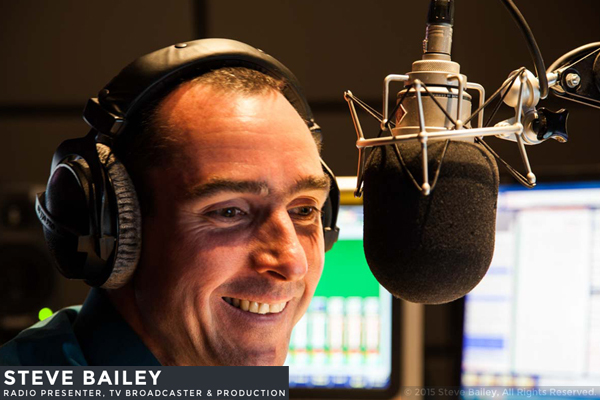 He also provides audio imaging for high profile companies including elite sporting clubs. Steve also regularly hosts public events and corporate functions. Should you wish to enquire about how you can add the ultimate touch to your programme, corporate event or presentation evening then Contact Steve. Thanks for visiting and we hope you continue to enjoy his programmes and material. © 2016 Steve Bailey, All Rights Reserved.